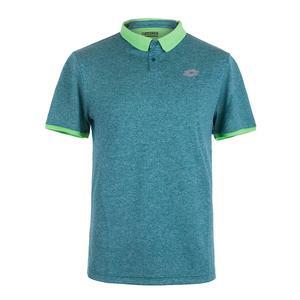 SALE Lotto Men's Dragon Tech II Tennis Polo Green Mel Dandy $60 50% OFF $30 Size: S only. 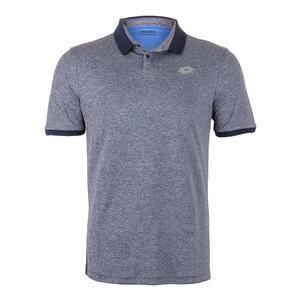 SALE Lotto Men's Court II Tennis Polo Pearl and Mel Blue College $60 50% OFF $30 Size: S only. 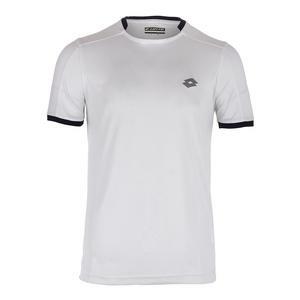 SALE Lotto Men's Dragon Tech II Tennis Tee White and College Blue $50 50% OFF $25 Size: S only. 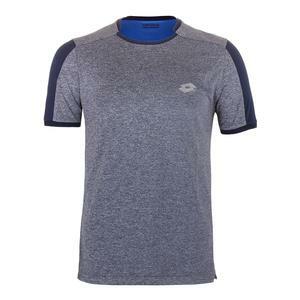 SALE Lotto Men's Dragon Tech II Tennis Tee Mel Blue College $50 50% OFF $25 Size: S only. 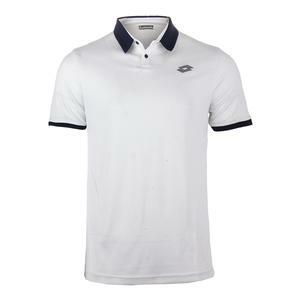 SALE Lotto Men's Dragon Tech II Tennis Polo White and Blue College $60 50% OFF $30 Size: S only. 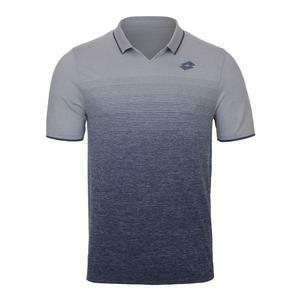 SALE Lotto Men's Dragon Tech II Tennis Polo Mel Blue College $60 50% OFF $30 Size: S only. 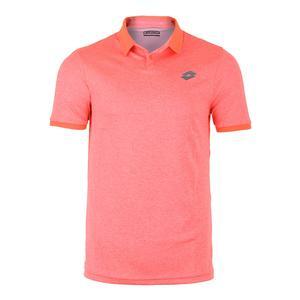 SALE Lotto Men's Dragon Tech II Tennis Polo Orange Mel Bright $60 50% OFF $30 Size: S only. 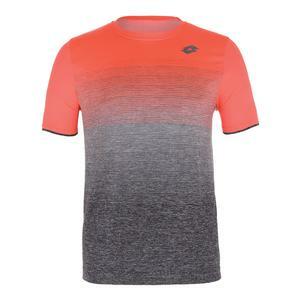 SALE Lotto Men's Court II Tennis Tee Orange Bright and Mel Black $55 50% OFF $27.50 Size: S only.